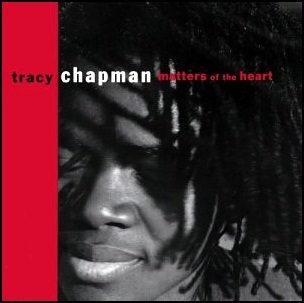 On April 28, 1992, “Elektra” label released “Matters of the Heart”, the third Tracy Chapman album. It was recorded 1990 – 1992, and was produced by Tracy Chapman and Jimmy Iovine. 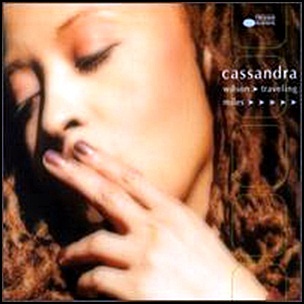 On March 23, 1999, “Blue Note” label released “Traveling Miles”, the thirteenth Cassandra Wilson album. 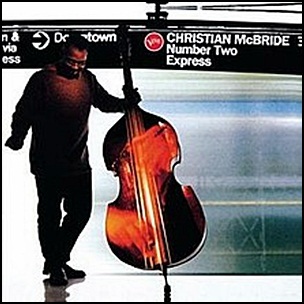 It was recorded in December 1997, at “The Hit Factory” in New York City, May & September 1998, at “Bearsville Studios” in Bearsville, and was produced by Cassandra Wilson.The album is a tribute to Miles Davis. On February 20, 1996, “Sire” label released “Set the Twilight Reeling”, the seventeenth Lou Reed album. It was recorded in 1995 at “The Roof” in New York, and was produced by Lou Reed. 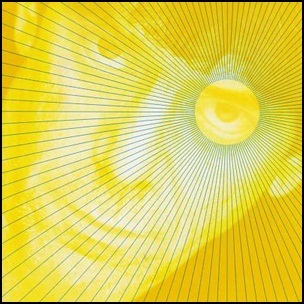 The album song “Finish Line” was Reed’s tribute to Velvet Underground guitarist Sterling Morrison, who had died in 1995. 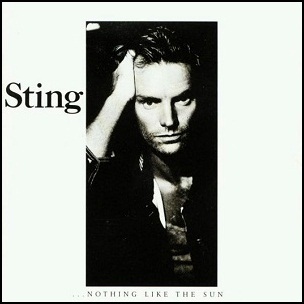 On October 13, 1987, “A&M” label released“…Nothing Like the Sun”, the second Sting studio album. It was recorded March–August, 1987,at the “Air Studios”, in Montserrat, and was produced by Sting, Hugh Padgham, Bryan Loren and Neil Dorfsman. All tracks by Sting, except where noted.